Ning Chong has a decade of experience working in the professional Art world. She received a BSc in Economics and Economic History from the London School of Economics and a Masters in Modern and Contemporary Art from Christie’s Education in London. After graduating from university, Ning discovered her passion for art and secured a scholarship to study art at Christie’s Education. From 2008 – 2010, Ning immersed herself in London’s commercial art scene, securing internships at the world’s leading auction houses including Christie’s, Sotheby’s, Phillips de Pury and internationally renowned art gallery White Cube. Lured by the exciting and rapidly developing art scenes in Asia, Ning returned to Singapore in 2010 and joined the National Arts Council where she was involved in policy-making and led the organization of high-profile projects such as Singapore Art Week (2013 – 2015) and Singapore Pavilion at the prestigious Venice Biennale (editions 2013 and 2015). 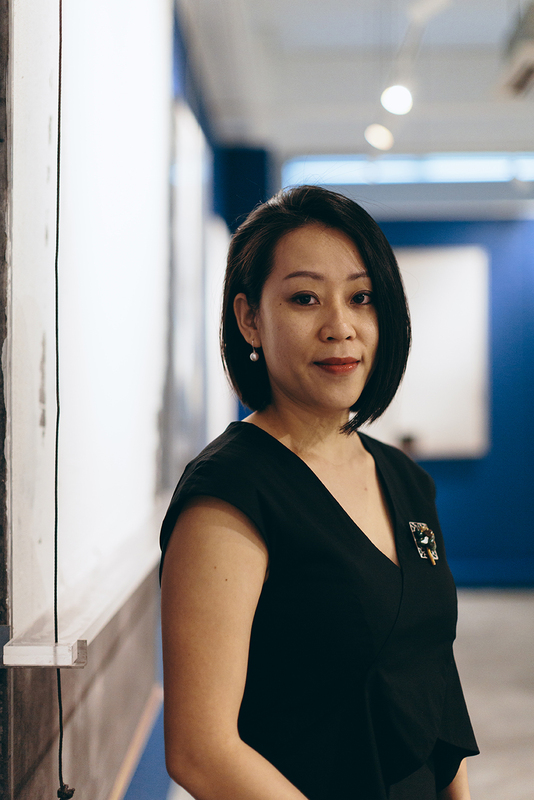 Ning re-connected with the commercial art world when she joined iPreciation Gallery, overseeing key areas such as exhibition programmes, marketing and sales. A significant achievement at iPreciation was overseeing the marketing, PR and outreach programmes for ENVISION 2016 – the first large-scale outdoor exhibition of sculptures by leading Asian and Singaporean contemporary artists, exhibited across Singapore’s Civic District and Marina Bay area from January – May 2016. With in-depth understanding of the ecosystem that straddles both the public institutions and commercial art market, Ning has built up a solid network of relationships with artists, curators, policy-makers, collectors, dealers, galleries, media predominantly in Singapore but with a growing network across Asia. She travels frequently across Asia, with regular visits to China, Europe and USA to preview art fairs, auctions, artist studios, museum and gallery exhibitions. In 2017, Ning founded The Culture Story as a boutique art advisory to share her passion for art, promote art appreciation and connoisseurship. Mr Chong Huai Seng first became interested in fine arts when he worked for City stockbroking firm Vickers da Costa in the early 1980s and later fund management firm John Govett. Although he was based in Singapore, Chong made frequent business trips to London and other European cities and discovered that the museums and art galleries offered a good respite from the chores of equity sales. Starting with a modest budget, Chong started collecting paintings and sculpture works by modern and contemporary Russian, British and other European artists. 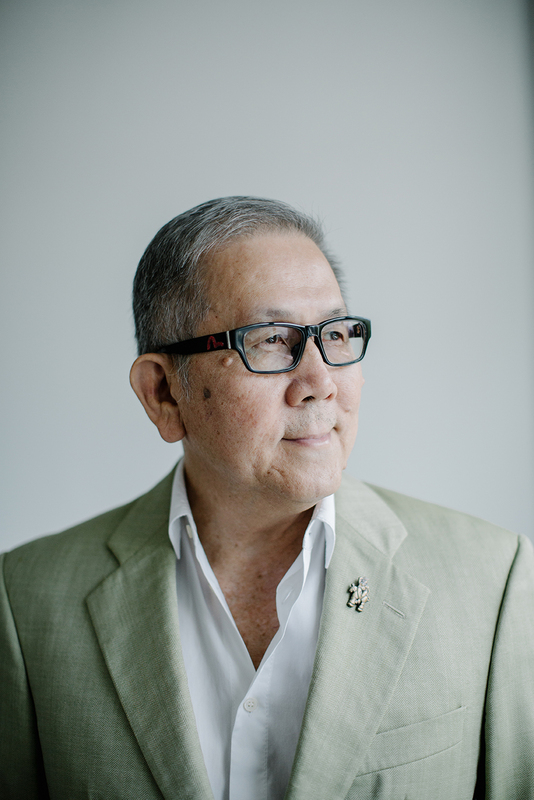 By the mid 1990s, Chong left the investment banking industry and became involved in media and publishing where he was the Vice-Chairman and major shareholder of Singapore-listed company Panpac Media, a major publisher of magazines in Singapore and Malaysia. He also founded Smart Investor, one of the first homegrown magazines with a focus on finance and local businesses, as its Chairman and publisher. In 2003, he exited from Panpac Media and became a private investor, investing in young companies in Chongqing, China and supporting start-ups in the digital economy. Similar to the earlier visits to Europe for business in the 1980s, the regular visits to China in the early 2000s sparked an interest in Chinese art, especially Chinese contemporary ink. In 2003, Chong founded The China Art Foundation to promote Chinese contemporary ink artists. In 2004, he supported and helped organize a major ink exhibition called “Xin Xie Yi” 《新写意》held at the National Art Museum of China in Beijing. The exhibition, which was curated by Mr Liu Xiaochun, Researcher at the Chinese Art Research Institute, showcased twenty-five artists and attracted over 50,000 visitors. The exhibition was considered to be a significant event in the Chinese art community; it played a part in profiling some of today’s renowned Chinese ink artists such as Wucius Wong, Tian Liming, Li Jin, Nan Qi, Chao Hai, Liu QingHe, Peng Wei, Jia Youfu and Tan Swie Hian. Chong continues to support ink artists from China whilst also collecting works in other medium by contemporary Chinese artists. Over the last seven years, Chong has come full circle and has been collecting art from Singapore and South East Asia. Like his fellow art collectors, Chong is passionate about collecting art, whether they are established or emerging artists, from the East or the West – it is a journey full of discovery and joy. Ownership comes with a price, but the pleasure is often eternal.